Every hotel owner seeks to avoid hotel overbooking situations. The reasons for overbooking in hotels differ with each property. 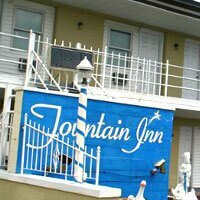 It leads to guest dissatisfaction and a tarnished brand image of your hotel. 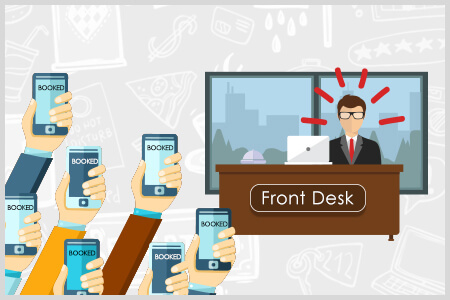 Here is how Hotelogix can help you to deal with issues related to overbookings at your property. 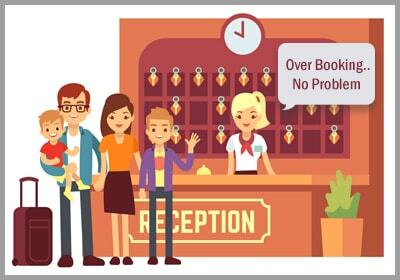 Hotel overbookings are a major concern for hoteliers. The fear of wasted room inventory prompts uncalculated risks that often leads to overbooking issues. You may also face the challenge to manually update room inventory details on multiple OTA channels. The result? Incorrect room inventory reflected online leading to hotel overbookings. What follows is a tarnished image of the hotel brand due to irate guests. What you need is a well-calculated strategy to avoid hotel overbooking issues and keep your occupancy high all through the year. 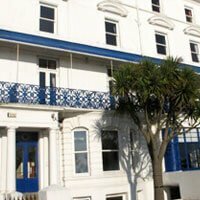 Why do hotel overbookings occur? The reasons for overbookings in hotels varies as you can see below. Incorrect room inventory details reflecting on OTAs leads to inaccurate room number projections that are up for sale. This results in hotel overbooking. 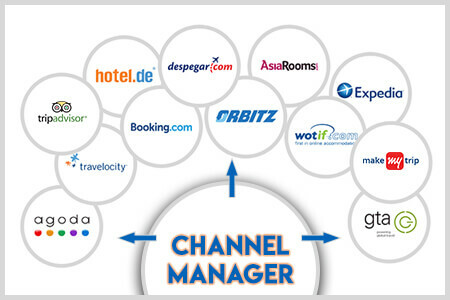 A hotel PMS that provides 2-way connection with a channel manager helps you update inventory across all OTAs, thus letting you know how many rooms you are left with to sell in order to avoid overbooking at your hotel. Use the Hotelogix Channel Manager connect to distribute rooms on all platforms without overbooking issues. Your data needs to reflect accurate details simultaneously on all sites, in real-time, when bookings are made or cancelled. A pooled inventory model is useful for an even room distribution and to avoid overbooking hassles. 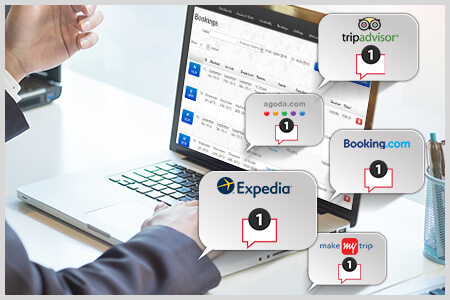 Hotelogix provides you the right solution to deal with overbookings. With a channel manager of your choice, you can use the pooled inventory model to automate room distribution effortlessly. 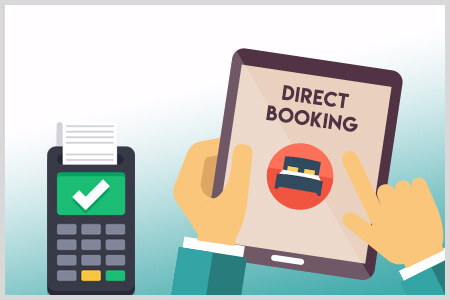 Direct bookings are a surefire way to avoid hotel overbookings. 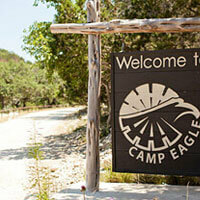 Integrate your hotel’s website with a web booking engine and payment gateway. Allow guests to view room details in real-time, and make bookings. Make sure that they get instant confirmation against their reservations. 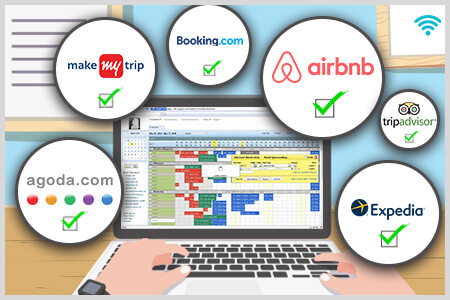 Use the Hotelogix cloud-based PMS that comes with a web booking engine which can be integrated with your website. Choose from the world’s leading Payment Gateways only with Hotelogix. If you sell more rooms than your total inventory based on an assumption of no-shows and cancellations, you are bound to face hotel overbooking issues. 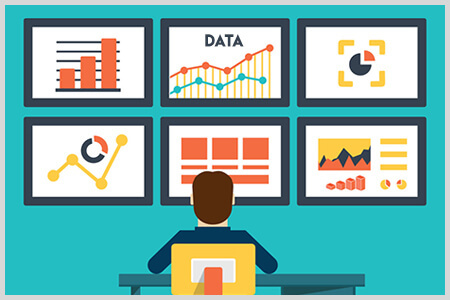 What you need here is strong and reliable data that helps you take right decisions. Hotelogix cloud-based PMS arms hoteliers with deep insights to make data-driven decisions. Use the in-built reports to easily forecast room rates for seasons, when to reduce room availability and more. All this within a click!